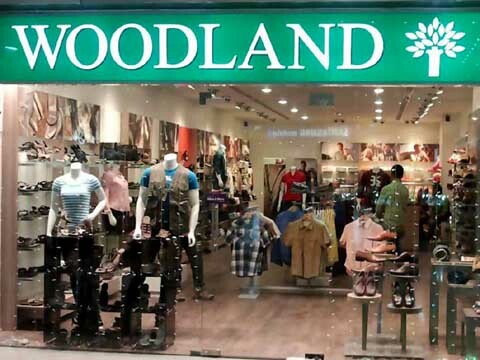 Indian footwear and apparel retailer, Woodland plans to expand its portfolio with the launch of canvas shoes and flip-flops as new product categories. For the purpose, the brand has invested Rs 100 crore to set up two manufacturing units in Haryana, said a top company official. Harkirat Singh, Managing Director, Woodland Worldwide, said, "Right now there is a big demand around canvas shoes and flip-flops. People in India like to wear light-material, natural rubber-made footwear. Taping this demand from across India, we have created a new range of shoes which are very trendy and colourful. To make them colourful and durable, first time we are using heavy-duty fabric in making these products." These two products will be available in all Woodland stores across India from last week of July, 2017. Singh added, "Besides, the brand also plans to launch inner-wear and leisure wear collections as part of its expansion plans. As this was the category which we thought we were missing."